For those looking for some discounts on your food storage, and especially on a few bigger items, this might be exactly what you need. Our friends at Home Storage Basics are having their Harvest closeout sale. The following is from the email they sent out. Home Storage Basics, American Fork Utah! Inventory IN the store is 15 % OFF, Except Shirley J Seasoning items. In celebration of our Store Anniversary we are selling all our used floor models of the BOSCH, BOSCH Compact, Nutrimill, and Wondermill at great prices! All items have been out for a year- some gently used other have seen a lot of cookies in their day! Come visit us for pricing! Sale ends October 23, 2010! 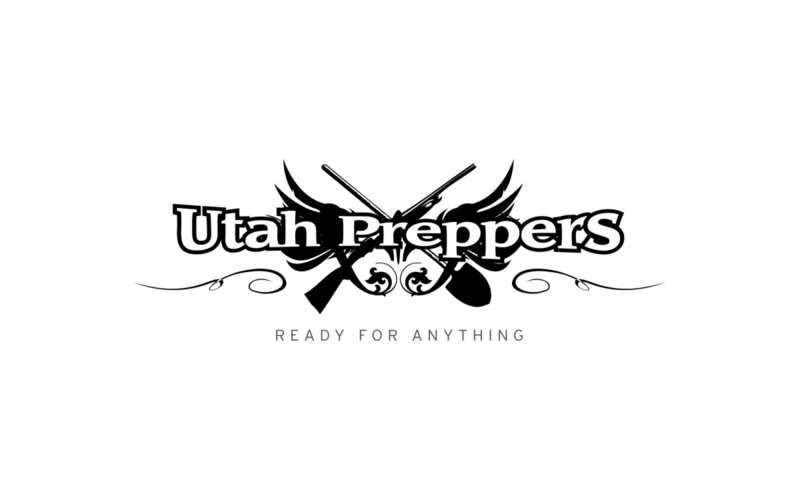 If you are in Utah or Salt Lake counties, you should make sure to check this shop out. The owner (a friend of mine) is the best resource around for all things wheat and grain related, and the bakery they have in the shop is excellent. Please check them out and support a great local business.